We recently spoke with Ryan Baird, founder of Yellow Rose Distilling. Together with partners Troy Smith and Randy Whitaker the three started Houston Texas based Yellow Rose in 2010. 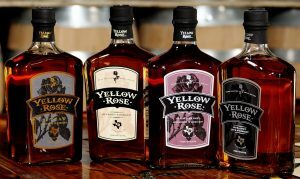 We asked Ryan about the past, present, and future of Yellow Rose and we tasted the three whiskies they have on the market today. Chicago Bourbon: Let’s kick things off by learning a little about the history of the brand. How did you get started? At the time, those day jobs were Automotive Services for Troy and Semiconductors for Ryan. They both had successful careers but weren’t loving what they were doing. They looked at the beer and spirits markets, two of their passions. Through a desire to do something unique they landed on launching their distillery in downtown Houston. According to Ryan, they are the first distillery ever to be registered in Houston city limits, at least back to prohibition. 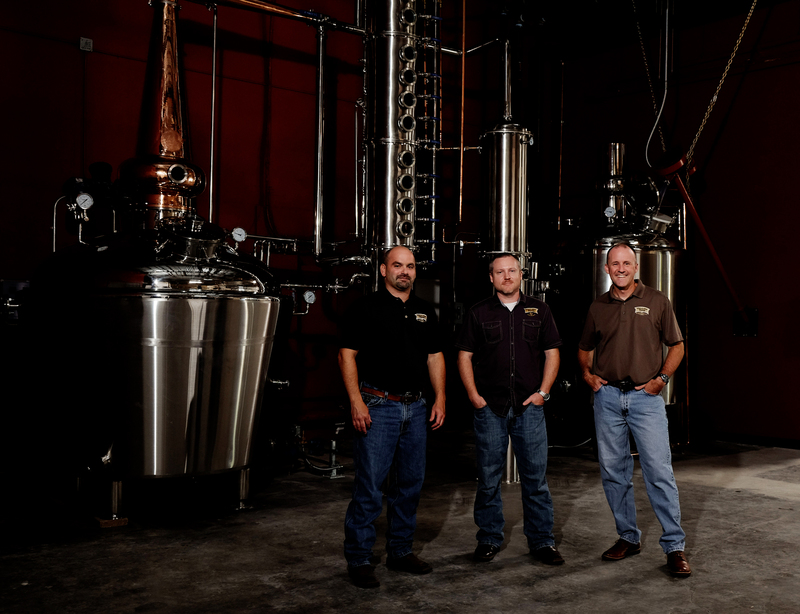 They spent the next two years learning all they could about bourbon before launching Yellow Rose Distilling in 2010. Their first product to come to market in 2012 was their Outlaw Bourbon. Made from 100% organic corn, 92 proof, using a sweet mash process and aged in small barrels under the intense Houston heat. CB: Tell us about the the whiskies you have on the market today? 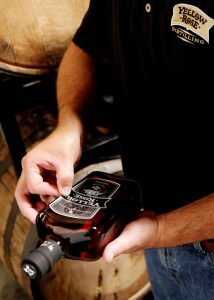 Ryan says that the Outlaw Bourbon gets it’s name from their goal of breaking the traditional style of bourbon. Being made on a pot still with a 100% corn mashbill is a breaking away from most other bourbons from the start. You can read more about each whisky, including our tasting notes, at the end. CB: What makes your whiskies unique? Ryan went on on say that they also strive to make products that will rate highly and be respected among experts. He said they are not producing a super high priced whiskey that tastes like everything else on the market. 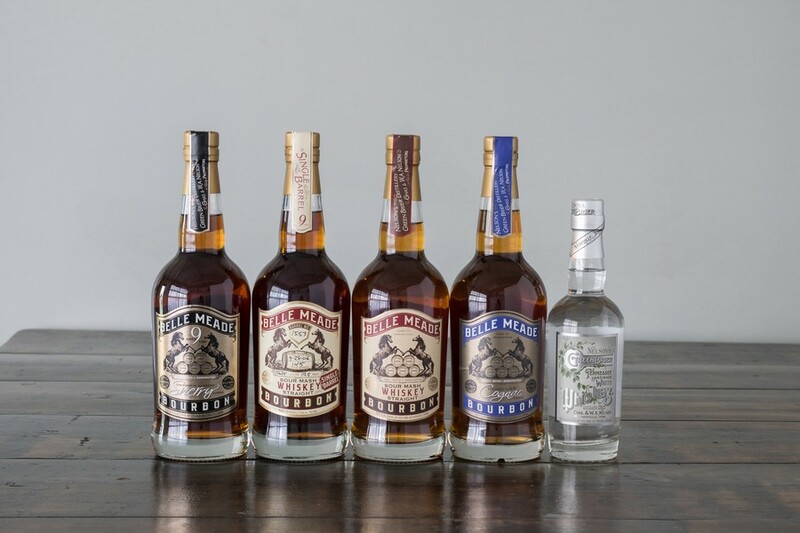 They try to stay on the forefront, they were the first producer to release a Rye Whiskey in Texas. And the first in Texas to finish a bourbon in secondary barrels, in their case California Cabernet wine barrels. Right now they have a blended whiskey aged in four different types of casks. It is served in a flight in their tasting room. They plan to choose one of the four to release to the public. Due to the Houston heat and their use of smaller barrels the bourbon ages rapidly. CB: Why do you use a pot still instead of a column or hybrid? Ryan says the pot still gives them more flavor and a process they can more finely tune. He does say it takes more time and effort. They start with a stripping run then do second run to make the cuts. He says they plan to stick with the pot still for their current product line. CB: We read that you moved to a new distillery in 2014. What prompted the move? Ryan tells us they now have a nice tasting room with a gift shop. Their central location makes it easy for people to come by on the weekends. 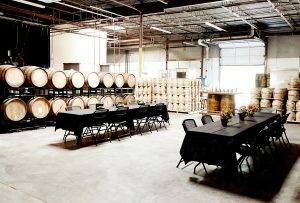 Their new facility is about 8,000 square feet with a 650 gallon still and four fermenters. He says they are already outgrowing this space and are storing barrels offsite. They will likely expand again in the coming years. CB: Tell us about the future plans for Yellow Rose. Ryan tells us at this point they don’t have any interest in moving to other spirits. Though they are selling a Vermont maple syrup aged in bourbon barrels in their tasting room. It will be coming to retailers in September. 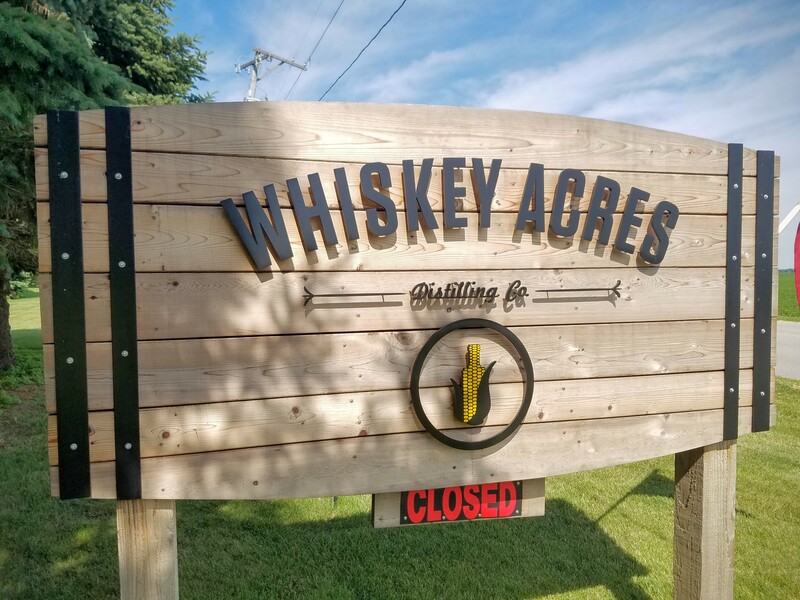 They plan to continue sourcing some whiskey, where it makes sense, while moving towards producing more of their own products. Previous post Independent Spirits Expo is Coming to Chicago!